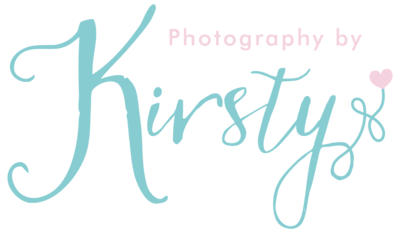 Hi Kirsty Ive had a quick look on my phone and they are brilliant! Made me cry! Cant wait to have a proper look when I'm home!